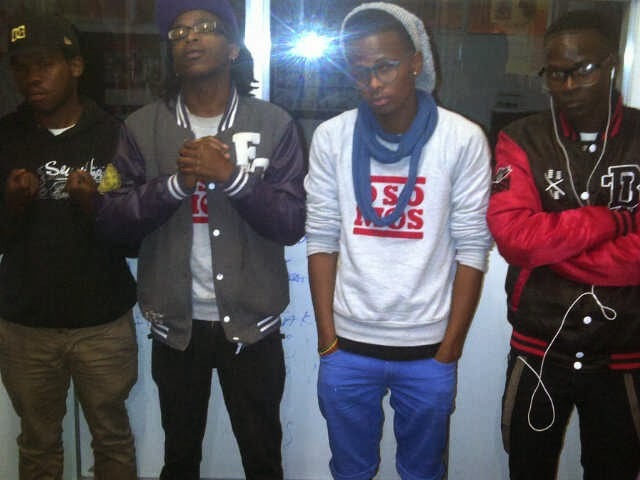 Kasi Music Kona: "M4M Crew bids farewell to a fellow brother" Maqhina's exit. "M4M Crew bids farewell to a fellow brother" Maqhina's exit. I want to start out by saying that as a Crew Mentor, I am incredibly proud of what Vegita, Manity, Pincode and Rheebongs (M4MCrew) achieved during the period they were together. They placed consistently high in just about every performance, did great music together, nominated for 2 Hip Hop Kaslam Categories ( Best Group and Best song), and also voted rather listed on the Top10 NewComer's Delight on Hype Mag Month Oct/Nov 2013. I am proud of every single one of them , as they did all of this as a team. I am grateful to these guys for making a name for themselves as a Crew and individually. Sadly, as you are reading this, Vegita/Maqhina aka MrBodybag is no longer a part of M4M Crew. He will however, forever remain a Blood Brother to M4M Crew Fam. There will come a time where and when we will need his time and assistance and vice versa. It was Maqhina's decision to leave the Crew as he has other commitment. We all know that this music can be too demanding, we need to make time for everything. After music, there is life. That is why we had to respect our fellow brother's decision and support him. Following the recent video shoot of "Show Time" where it happened that Vegita couldn't be part of, we sat down with everyone and it was a team decision not to have him in the video. So please make no mistake when you see the video and Vegita is not there. M4M Crew and Maqhina go back a long time, and excluding him was by no means an easy decision for anyone to make. After a lot of careful thought, we had to admit it was the best move for M4M Crew going forward. What made it even harder was that it was a great year where we had a lot of success with Vegita as I mentioned above. He was always crucial in keeping team morale up when things got difficult, and put smiles on everyone's face when they needed it most. 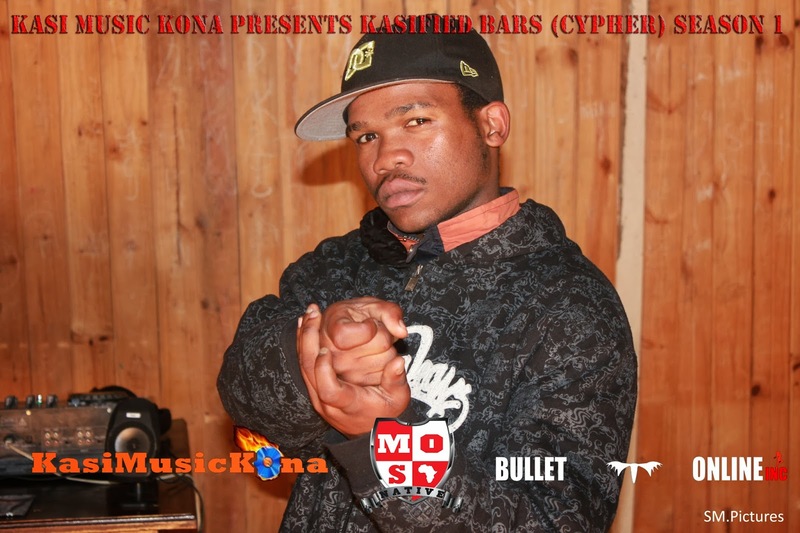 As we all know that he is the type of Emcee who would chow anyone that tried to surpass him. He will unquestionably be missed as a teammate, but he will stay around as a friend. For now, Maqhina has put his music aspirations aside and would like to focus on other things. As M4M Crew, we would like to bid him our farewell and wish him all the best. He will forever remain part of the crew. We don't regret a single time we had with him. Madira.